Join MSED members and guests for an evening of professional networking at Royal Oak's premiere entertainment complex. Bring your colleagues and make new connections with some of the top marketing and sales professionals in Michigan. Your registration includes appetizers and billiards. 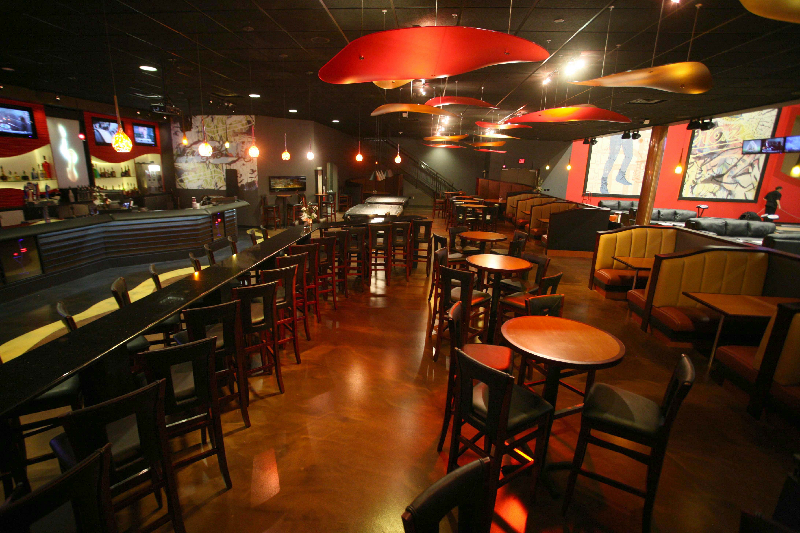 A cash bar with Happy Hour specials and $2 bowling will also be available. MSED Event Confirmation/Cancellation Policy: Registrations are not considered definite or confirmed until payment has been submitted. Cancellations will be accepted until 5pm on Friday, March 14th. Cancellations received by this date will be refunded less a 10% administrative fee, with a minimum charge of $5. Refunds cannot be issued for cancellations received after this date; however, substitutions for another person to attend in your place are gladly accepted.